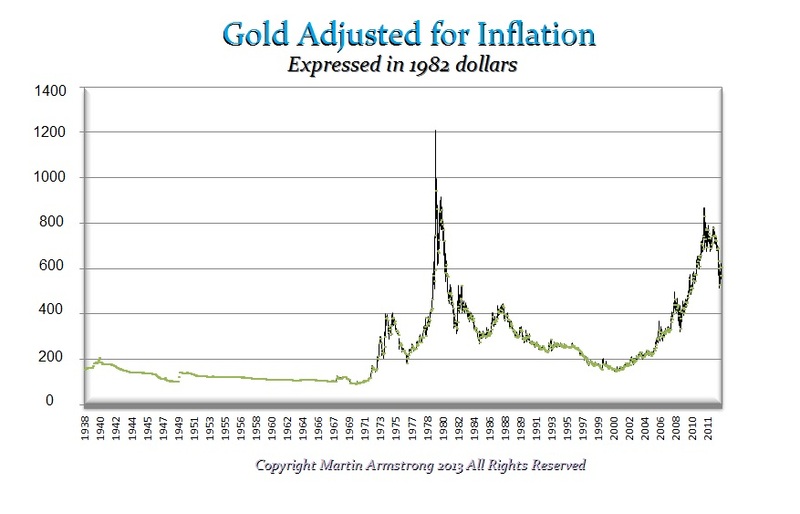 QUESTION: Mr. Armstrong, you have said that gold adjusted for inflation has not exceeded the 1980 high. 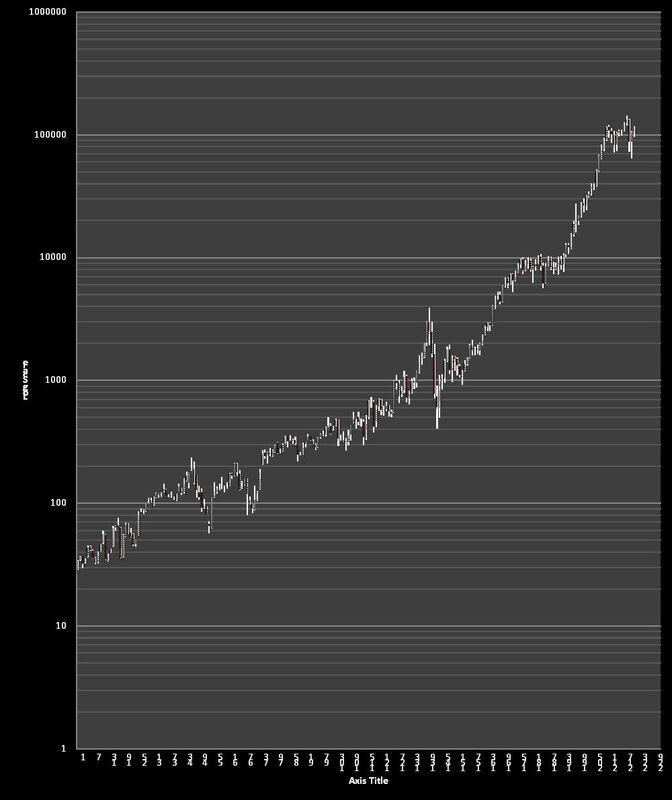 Have we exceeded the 1929 high in the stock market? ANSWER: The 1929 high on the Dow Jones Industrials was 386. That adjusted for inflation in 2015 dollars would be $5,300.43 assuming each point in $1. So yes, we have obviously well exceeded that level and it equates to support in the 15,000 area today which is about a 300% multiple. That equivalent in gold would be major resistance which would be in the $6,000 level.